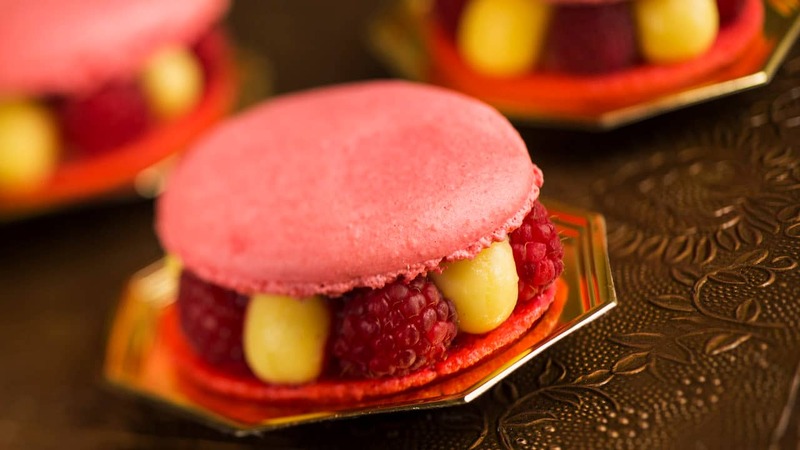 There’s much ado about macaroons, or should I say macarons. 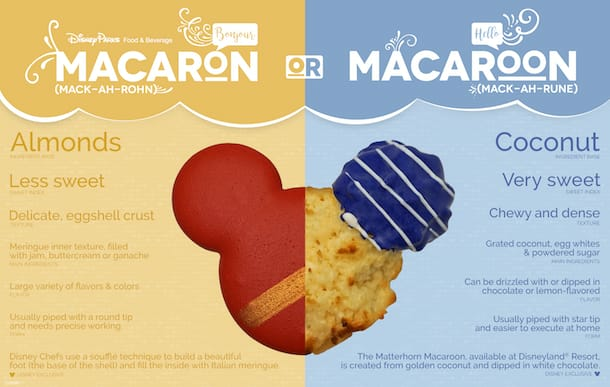 The two often get confused, and since you can find both varieties at Disneyland Resort and Walt Disney World Resort, we made a guide to explain the differences between macarons and macaroons. 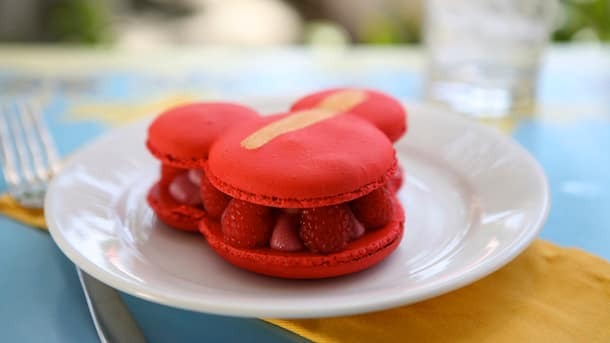 As you can see, there is a bit more artistry and technique involved with the French macaron. 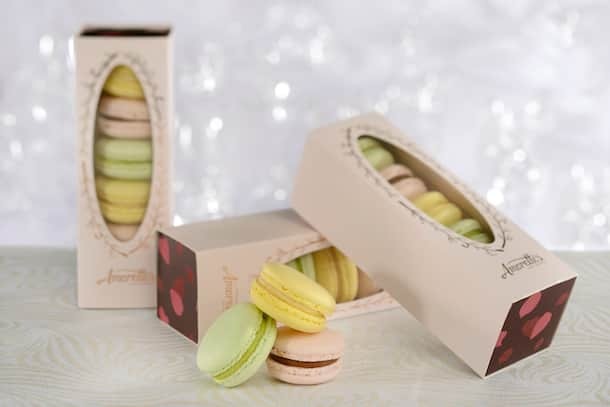 Both varieties are equally tasty – just in different ways! 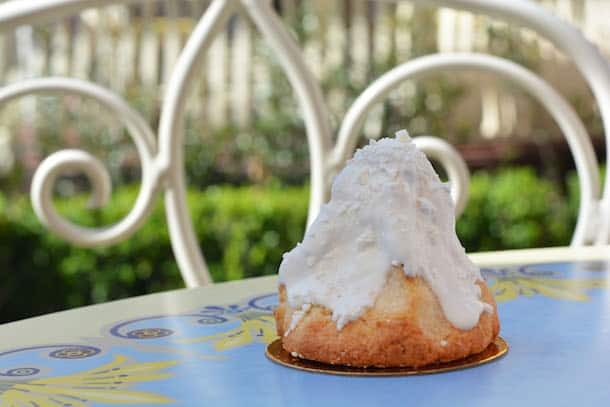 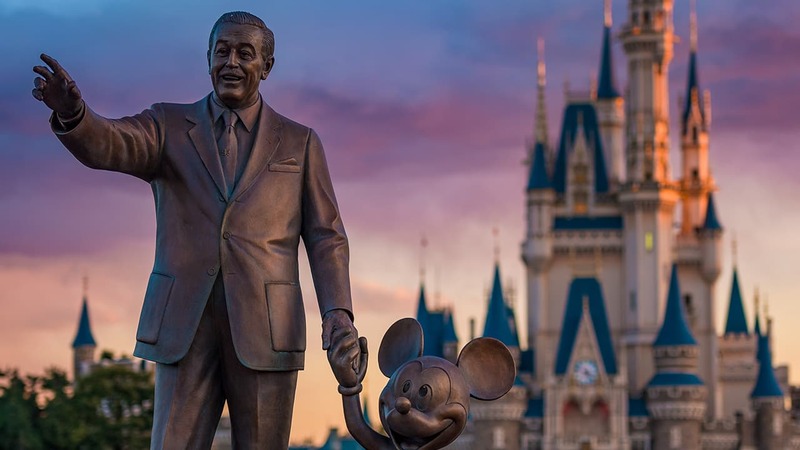 Here’s where you can find each variety at Walt Disney Parks & Resorts.